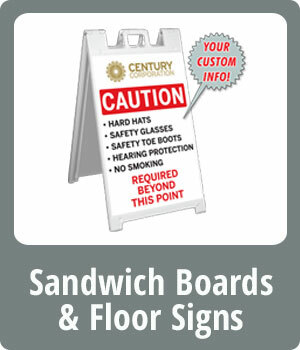 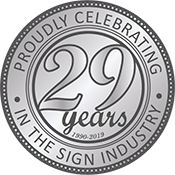 Century Graphics has been serving the oil and gas industry for over 25 years with stock, semi-custom and fully custom quality signage. 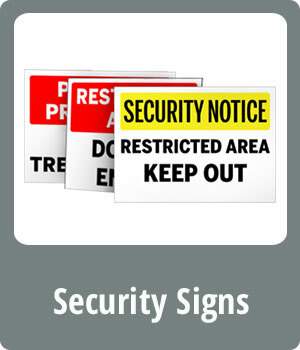 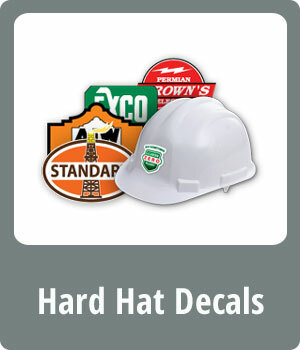 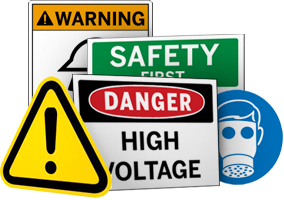 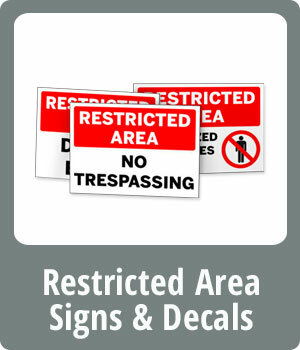 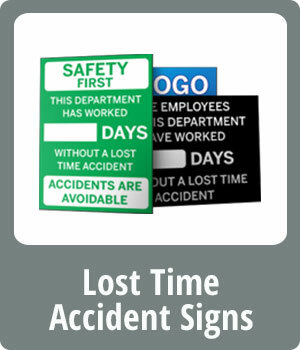 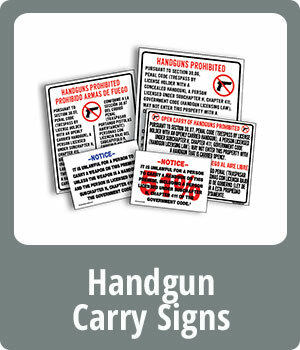 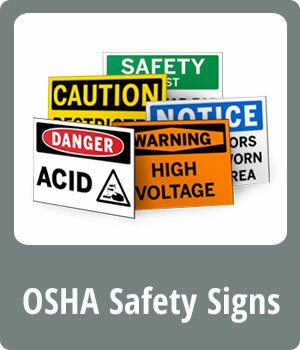 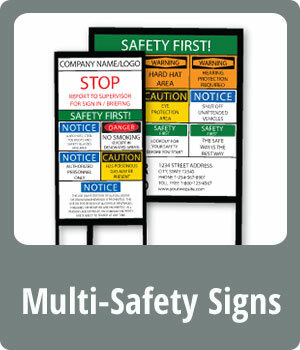 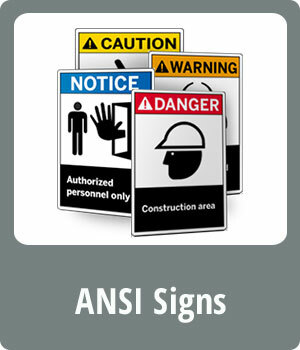 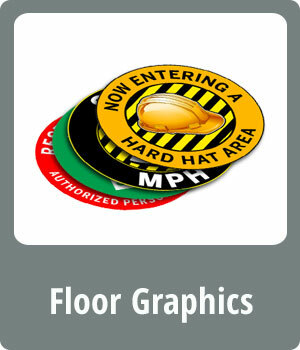 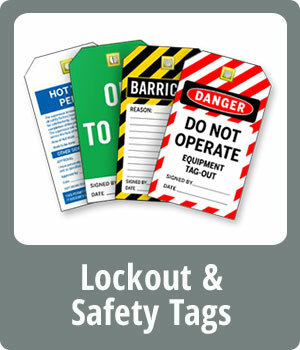 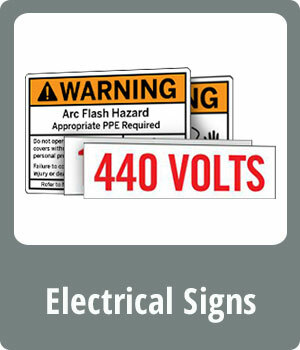 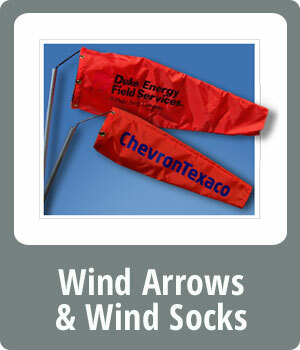 We manufacture a full range of durable safety products and signage for all of your oilfield, industrial and corporate needs. 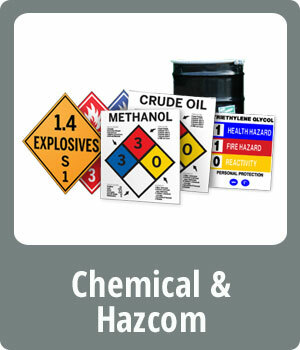 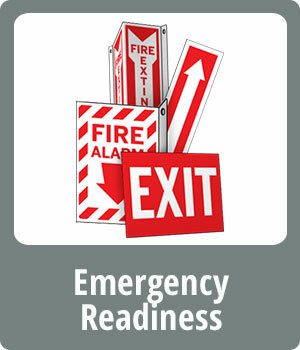 Our products are available in English, Spanish, Bilingual and other language needs.